Proposing your partner? Don_t know where to begin? 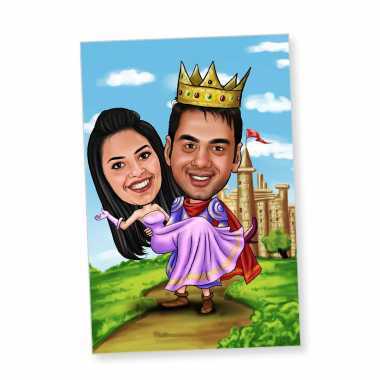 Fret not and have a look at this funny yet romantic caricature photo frame which would instantly melt your partner_s heart and make her say an _Yes_ with twinkling eyes. This template specially designed for the couples who are ready to take their relationship to a new level and want to stay together forever. As featured in the frame, the boy is sitting on its knee and proposing his lovely soon to be bride. What a cute couple in a beautiful environment! If you are in the relationship for quite some time and made a decision to finally surprising your girl and purpose her being yours till last breath, then there is no better gift than this one. 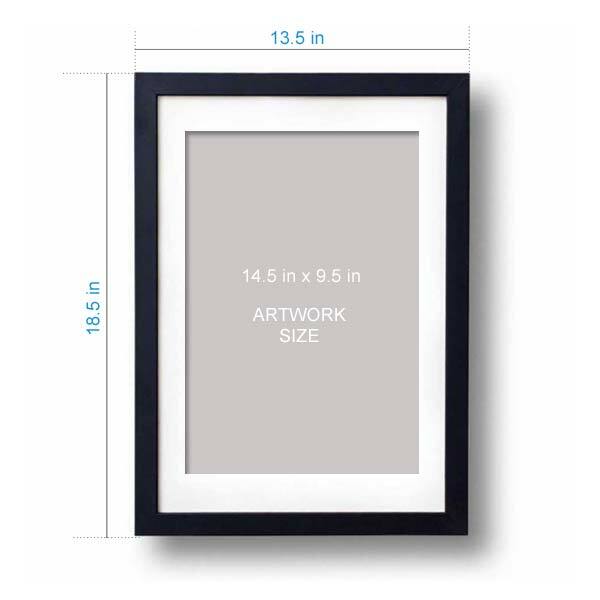 This frame talks about the beauty of a relationship itself, and you can utilize its power to show your true love uniquely. 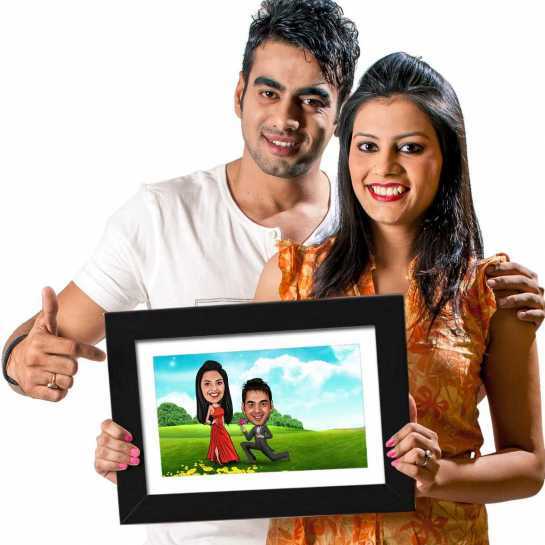 This charismatic and fascinating proposal caricature photo frame will be a perfect gift for the girl whom you are proposing. You can make this moment special and memorable for the rest of your life.